Tell us about the origin of Eight Questions, since you’re the one who started it. 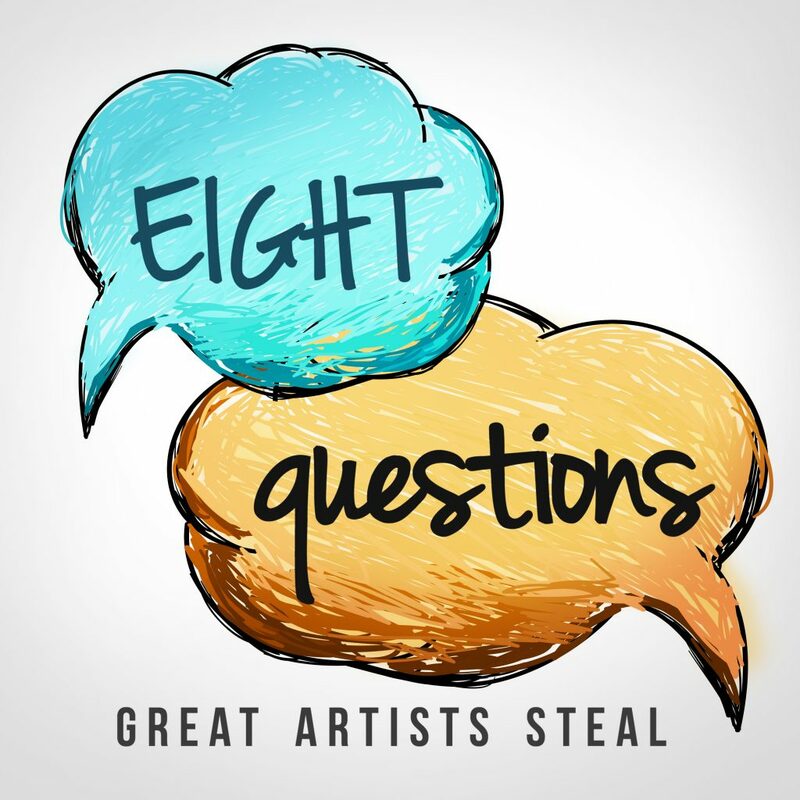 Eight Questions started as an interview series; how did it become a podcast? Do you wish you could do more with Eight Questions? What happened to The Walking Dave? Do you have any other ideas for podcasts you’d like to start? Do you think we’ll ever resurrect Eight Questions? What would it take to get it into your schedule again? What are your final thoughts for Eight Questions?